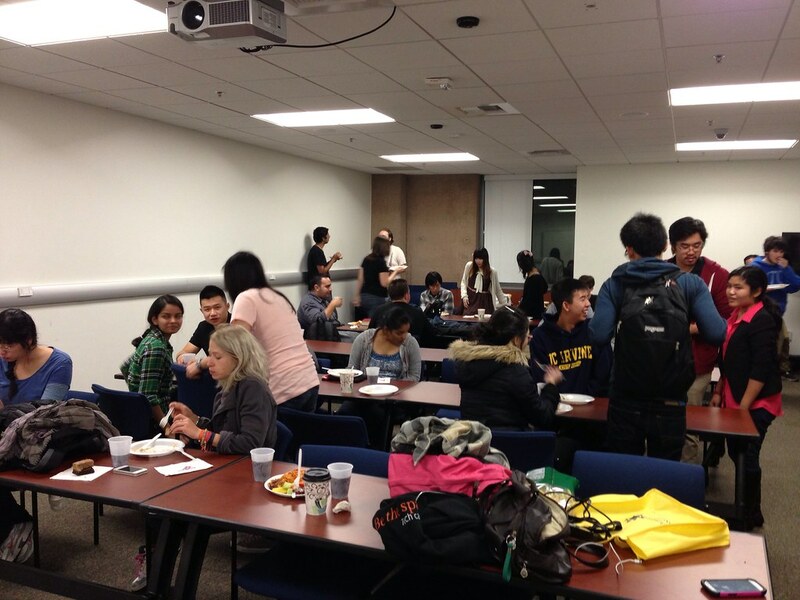 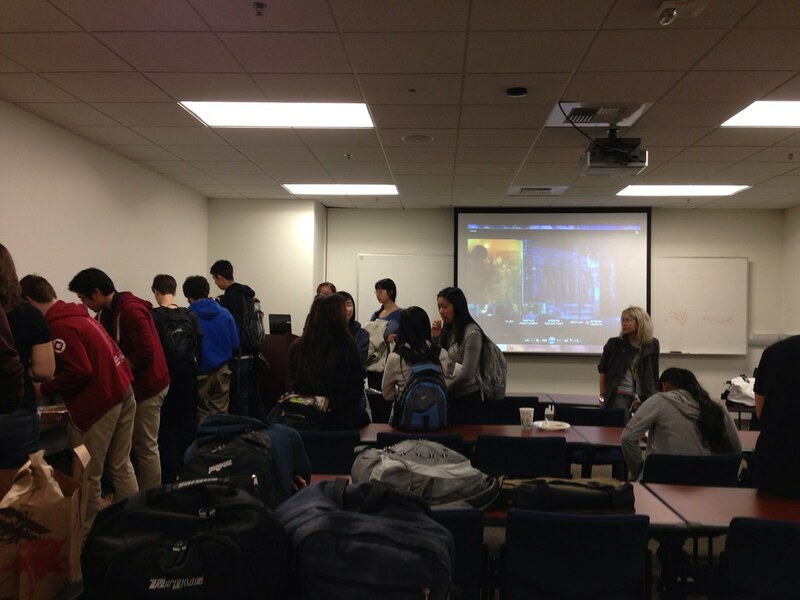 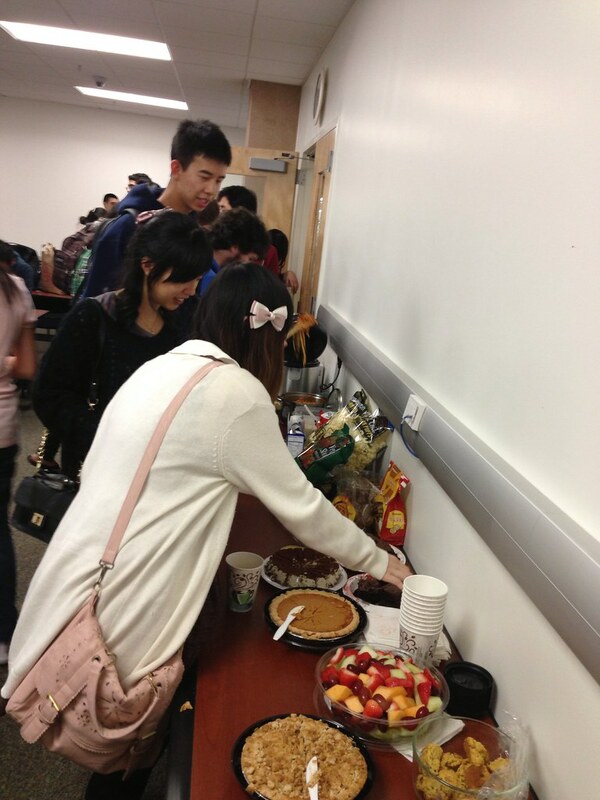 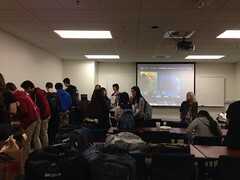 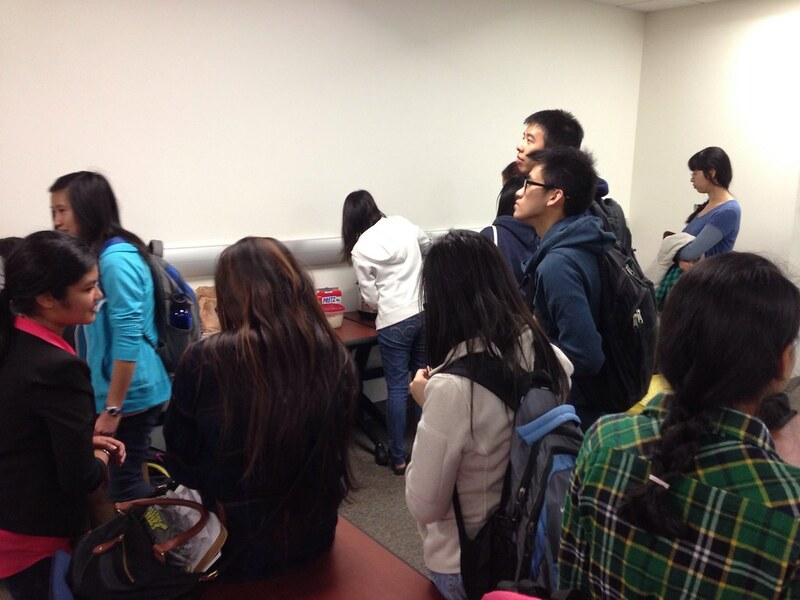 Wednesday, November 20th, WICS co-hosted a Potluck with other ICS clubs on campus. 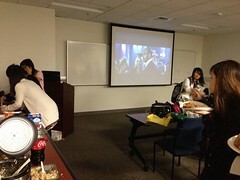 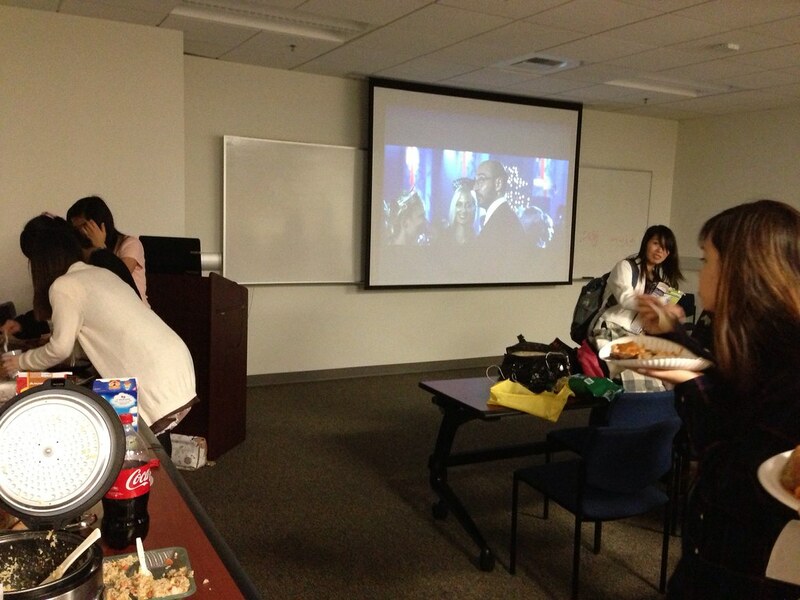 The movie of choice: Iron Man 3, was being played on the projector as over 40 attendees came to have some fun and take a break from school! 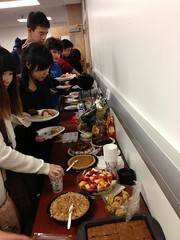 People got to eat some delicious food and chat with members from other ICS clubs.